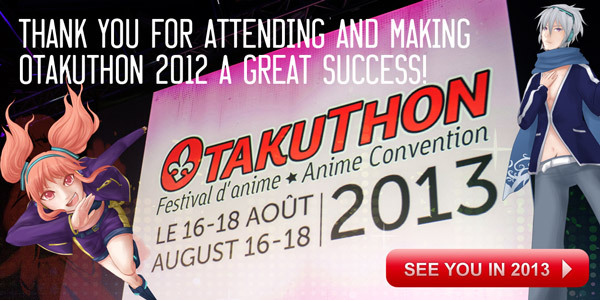 The moment you've been all waiting for, the Otakuthon 2012 Halloween Party website is now online! This year, the party will be held at Centre Communautaire Intergénérationnel in Outremont. There will be an anime dance, contests, matsuri games, a Chibi Cafe and more! More information about the party can be found on the website at http://halloween.otakuthon.com/. NOTE: Pre-registration is mandatory due to the venue's limited capacity. Please be advised pre-registration will close on October 21st or as soon as we reach maximum capacity. There will be no door registration this year, so pre-register now! I should be there, I know. Believe me, no one's more upset than I. It should go without saying, however, that the prospect of caterwauling in a foreign country with those of my own ilk -that rare breed of passing strange and marvelous creature, the anime fan- was far and away the biggest draw. Missing out on taking Montreal by storm with you precocious lot; that's where the thought of not being there really begins to sting. Yes. I should be there. I should be there soaking up the warmth and enthusiasm of you fine people and paying it back in kind. But mother nature, alas, had other ideas. Worry not, I'll be fine. Nothing a brief stint of lying prostrate on my couch, sipping hot tea and groaning won't winnow out of my system. Better safe than sorry, though. The last thing I want is to pull a Typhoid Mary and see your good time traded in for high caliber ick because I hadn't the sense to follow doctor's orders. Stay in good health, my lovelies, and you can live it up at Otakuthon for the both of us. Deal? Deal. 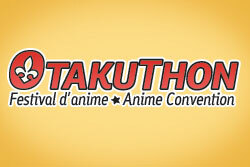 In preparation for the event this weekend, please note that emails sent to info@otakuthon.com and registration@otakuthon.com may not be immediately read or answered and will experience a delay in being answered. For all registration issues, we recommend you present yourself to the registration desk in person. For any general inquiries regarding attending the convention, we recommend directing your questions at the information desk on the 5th floor. Anime Forever! 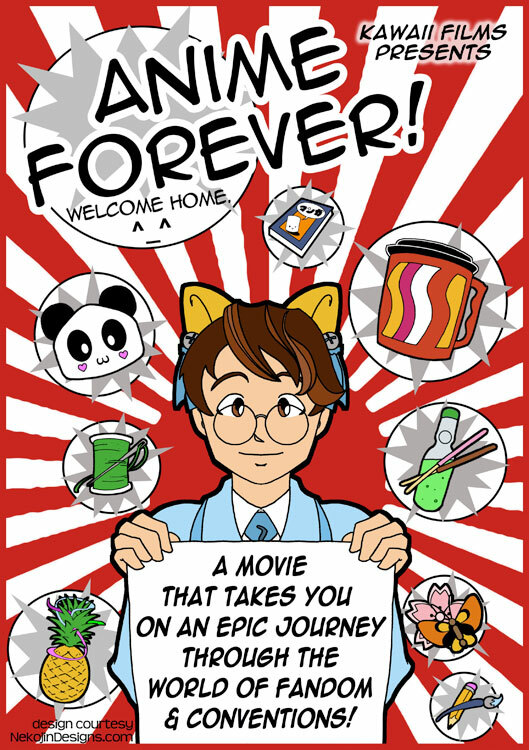 is a movie about anime fan culture in all its awesomeness. 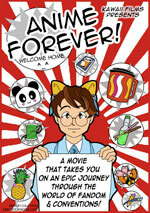 ^_^ Take an epic journey to cons all over the US, Canada and beyond. Remember that whoever or wherever you are, the con is the best weekend party anybody could go to!! In order to respect the safety and security of the participants, the Masquerade entry capacity has been revised. The Masquerade will now be accepting entries on a first-come, first-serve basis based on the number of participants per entry and capacity of the greenroom. Entries will be accepted during Masquerade registration hours on Friday until half of the capacity has been filled with the remainder being filled on Saturday. We apologize for any inconvenience this may cause and thank you for your understanding. Due to capacity constraints, access to the 7th floor terrace will be limited during the Friday Loto-Québec fireworks display over La Ronde. Access will be on a first-come, first-served basis.